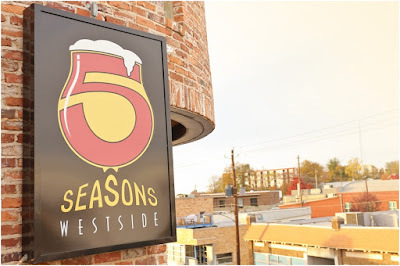 Less than two months after closing their Sandy Springs location, 5 Seasons Brewing announced earlier this evening they will close their last remaining location, 5 Seasons Westside, at The Brickworks on Marietta Street, Thursday, February 28. The restaurant opened in April 2009 and the owners indicated they were "not able to renew our lease." 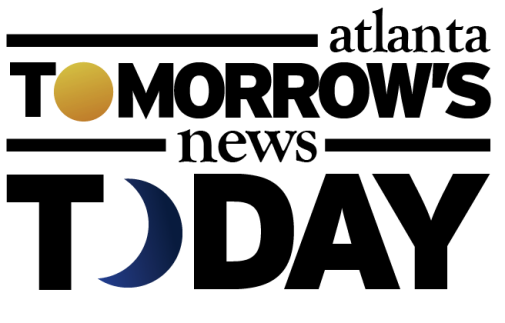 "We are sad to announce that after a decade we are unfortunately not able to renew our lease. 5 Seasons Westside is a special place and we have truly loved serving our guests over the past ten years. We have loved working side by side with so many creative and wonderful people that have shared our passion for great food, great beer and friendly hospitality. And it has been an honor to be a small part of so many people's lives - from weddings, birthdays, and other fun celebrations of life, to just meeting up with friends and loved ones at the end of the day for a good meal and a good beer. This place was a dream come true where we put no limits on our inspiration to to constantly create new dishes and new beers. When we signed the lease over twelve years ago there wasn't much around here. Just one cool, independent coffee shop across the street tucked in amongst lots of empty buildings. It has been fun to be a small part in helping to build a neighborhood community. We will miss this place and the people that filled it. We will have normal operating hours until Sunday, Feb 17th. WE WILL HAVE 1/2 PRICED BEERS (draft, bottles, cans, kegs, high gravity, etc) starting tomorrow. Saturday the 23rd we will have a fun celebration upstairs in our SkyBar. And then the 28th we our Final Farewell party and try to drain these taps! Please come by." Business partners chef David Larkworthy and brewmaster Crawford Moran closed their Alpharetta outpost on Old Miltown Parkway in 2017. Loyal Q & Brew, a barbecue eatery, later opened in its place. The former Sandy Springs location remains vacant...for now. On the Westside, 5 Seasons was an early opening in an area that exploded both in price and popularity in recent years.  A rental listing for the 5 Seasons space indicates its just under 15,000 square feet and was being marketed for $13.50 per square foot. Are you surprised that 5 Seasons has decided to close its final location? What is your favorite local brewery? What would you like to see open in place of 5 Seasons Westside? I think you mean "for rent" not for sale. If for sale, then I'm buying it for $200K! "Not able to renew our lease"
Aka the location wasn't making enough money to make renewing the lease worthwhile. Tough competition with breweries opening up all over the place. One of the most unremarkable places in all the land. Food and beer was easily forgettable and the atmosphere had less personality than a Burger King.